Timothy Caiello is a litigation associate with Murphy & Grantland. His practice covers a variety of insurance defense matters, including transportation, trucking, premises liability, and coverage, with a focus on trial advocacy. 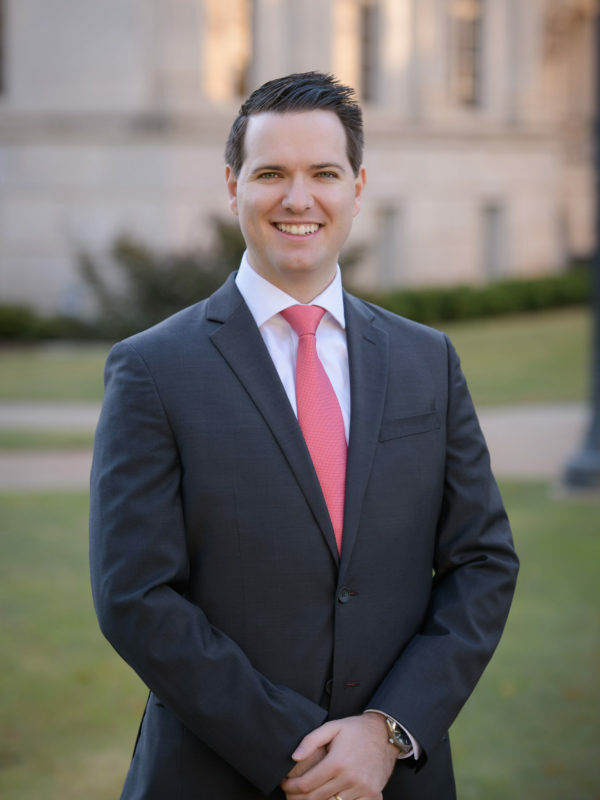 Prior to joining Murphy Grantland, Tim served as a judicial intern to the Honorable L. Scott Coogler in the 11th Circuit Northern District of Alabama. Tim has also clerked at Owens & Millsaps, in Tuscaloosa, Alabama, in the South Carolina Attorney General’s office, and for the University of Alabama School Domestic Violence Legal Clinic. A South Carolina native, Tim earned his Bachelor’s Degree in Humanities from Columbia International University where he was elected student body president and was inducted into the Delta Epsilon Chi Honor Society for being the top student in his discipline. Tim then earned his Juris Doctorate from the University of Alabama School of Law, where he was a Dean’s Scholar. While in law school, he was admitted to the Bench and Bar Legal Honor Society based on his leadership and academic record, and was twice awarded the George Peach Taylor Award for his performance on Alabama Law’s national trial advocacy competition teams. During law school, Tim was a Senior Editor on the Alabama Law and Psychology Review, a Senior Advocate on the National Trial Advocacy Team, a Blackstone Legal Fellow, a Federalist Society Executive Committee member, and Treasurer of both the Christian Legal Society and the Bench and Bar Honor Society. Tim has also worked as a professional fishing guide in the Alaskan wilderness, and enjoys hunting, fishing, tennis, golf, surfing, backpacking, rock climbing, and playing the guitar. He lives in Columbia with his wife Sarah Caiello.